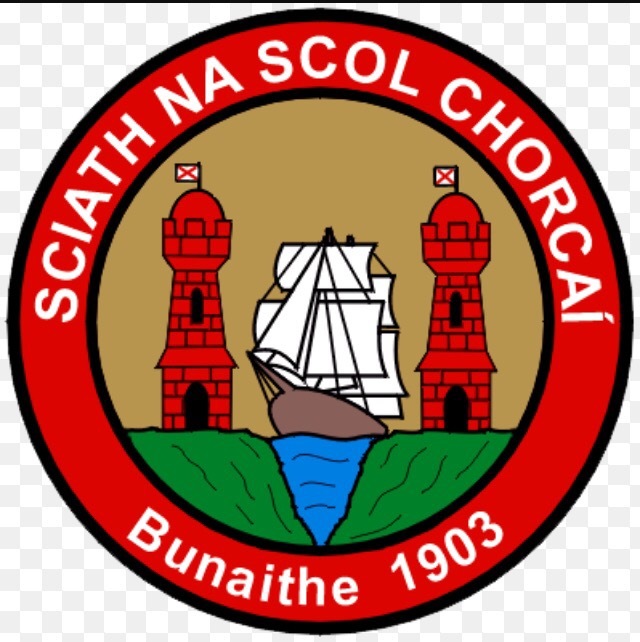 Best of luck to our boys and girls football teams who are playing Shanbally N.S. 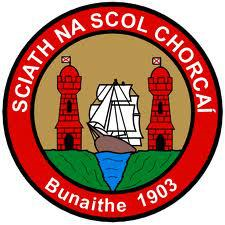 today in the first Sciath na Scol game of the new school year. 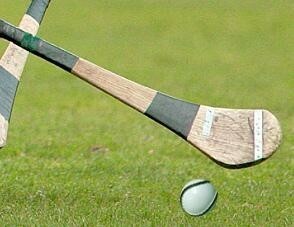 Best of luck to our hurlers playing Killeagh NS today. Best of luck to St. Colman’s playing Inch NS today. 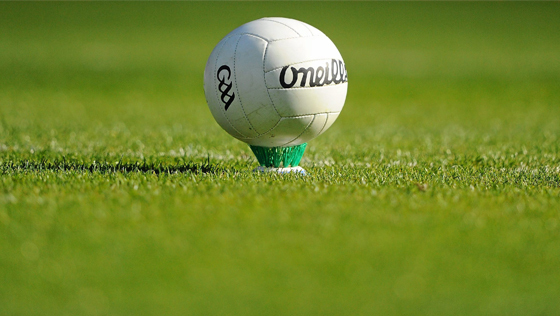 St. Colman’s are travelling to Castlelyons today to play Castlelyons NS in their first game of the season. Best of luck to all involved.